Destination weddings in Mexico are a great way to have a fabulous ceremony and honeymoon on a budget. Wedding packages at all inclusive resorts allow you to experience a worry-free Big Day with your whole guest list! These amazing packages offer catering, ceremony services, lodging, decoration and more all bundled into one low price. 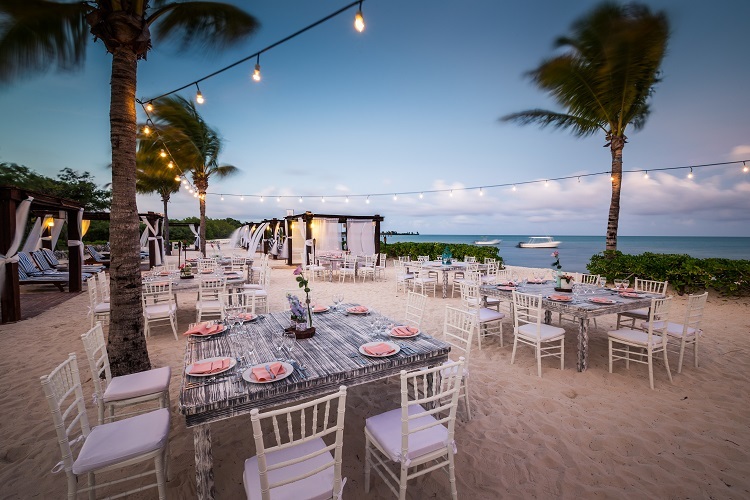 The most affordable wedding venues in Mexico can be found on the East Coast, and are perfect for a destination wedding on a budget. Now that you’ve decided to have the big ceremony in gorgeous, sun-drenched Mexico, you need to decide where to go. 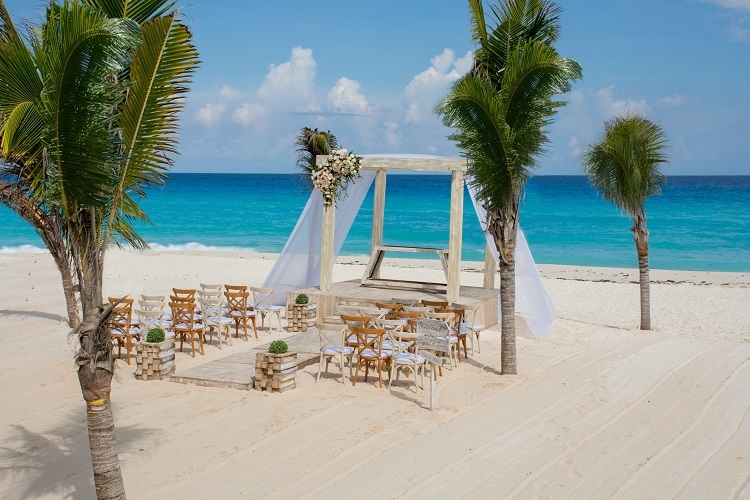 Most resorts in Cancun and Riviera Maya offer wedding services at a variety of price points. 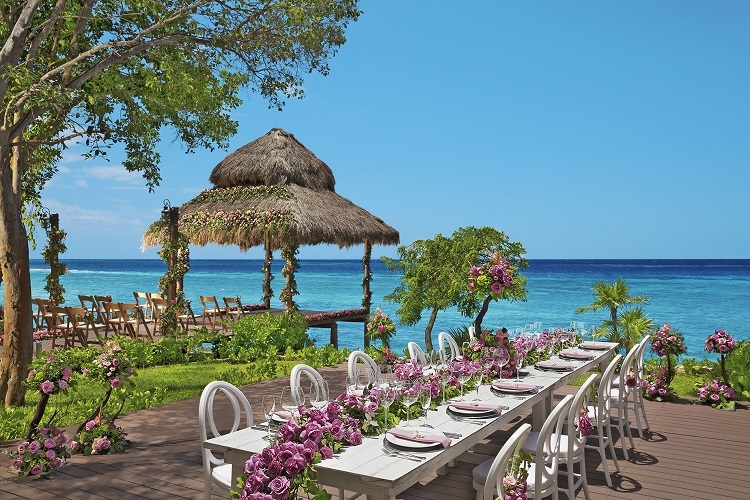 So which of these all-inclusive resorts offer the best savings and value for your big day? Sandos Caracol Eco Resort focuses on the all-nature experience. It offers a wide range of outdoor activities to really give visitors a feel for the unique tropical environment around the resort. Sandos offers both a family section and an 18 and older club so you can choose the right Cancun experience for you. If you’re interested in fun in the water, they offer lessons in snorkeling and other activities as well as having an on-site waterpark. Finally, Sandos hosts live Mayan performances and nightly entertainment. This resort offers numerous wedding packages, letting you customize your big day to your preferences. 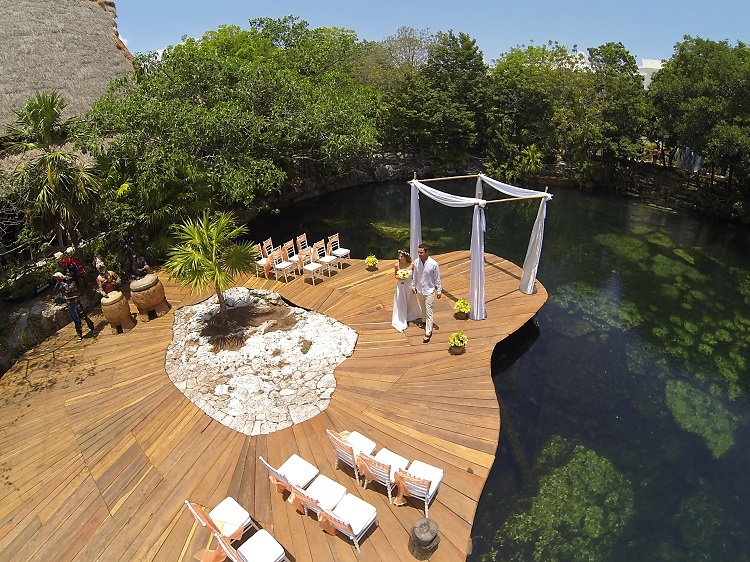 Would you like a chic wedding, an eco-friendly affair, or an Instagram-worthy photo opportunity getting married in the cenotes? Sandos’s packages include the ceremony at a choice of locations, music, wedding cake, wedding organization, and a private reception on the terrace or any venue you choose. 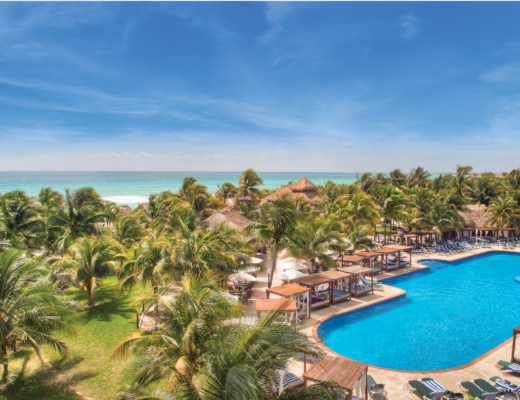 BlueBay Grand Esmeralda is a five star venue set to a backdrop of lush jungle and mangroves. Guests here are treated to unparalleled views of the beach and refined amenities. You’d be hard-pressed to find a resort that offers more luxurious perks! Here you’ll experience three swimming pools, a private beach, a well-appointed gym, on-site spa, and even a golf club. You’ll have an ample selection of rooms and suites to choose from, making this a great choice for weddings with big guest lists. 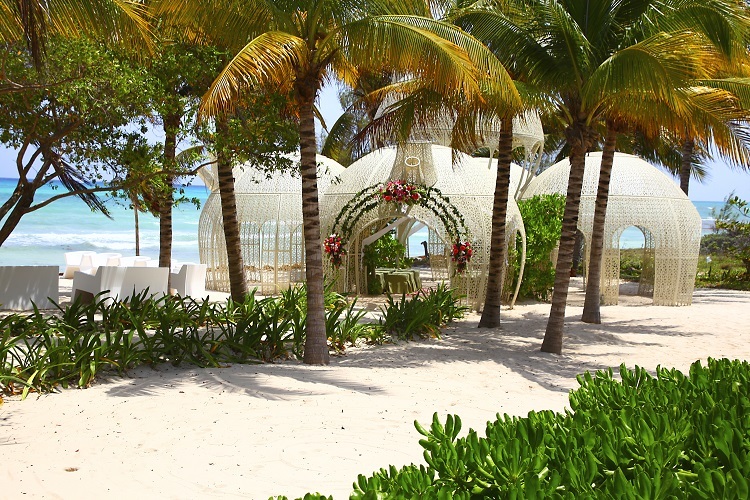 The BlueBay prides itself on offering customized weddings with luxe details. 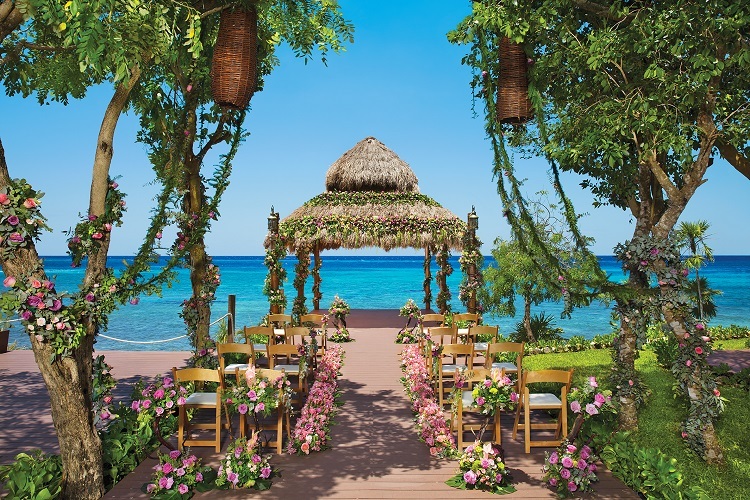 Your ceremony will take place right on the beach or in one of the resort’s many colorful tropical gardens. A reception is held afterwards in any venue you choose! Wedding packages even include rehearsal dinner. The staff are well-versed in pampering new couples with an individualized experience. Want to stay here for an extra week? Honeymoon packages are also available! Need more destination wedding inspiration? Be sure to check out our website and Pinterest! 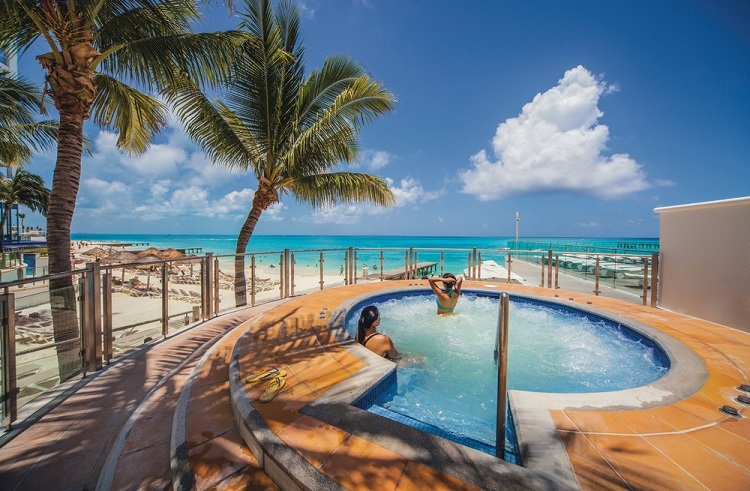 For a more relaxed Caribbean experience, come by the Riu Cancun. One of the best features of this resort is its prime location right in the heart of Cancun’s nightlife scene. This makes it a great fit for younger couples that enjoy a night out on the town. 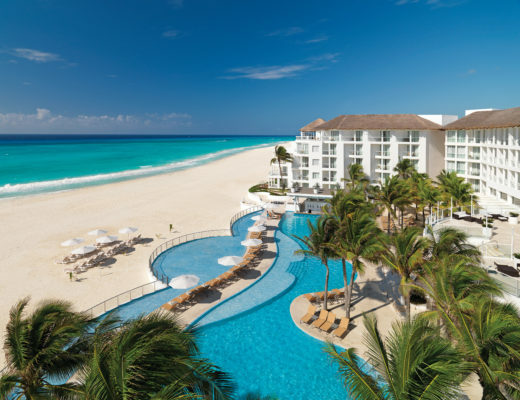 Riu Cancun features a spa with extensive services. For your accommodations, you have a choice between elegantly decorated double rooms and sea-view suites. 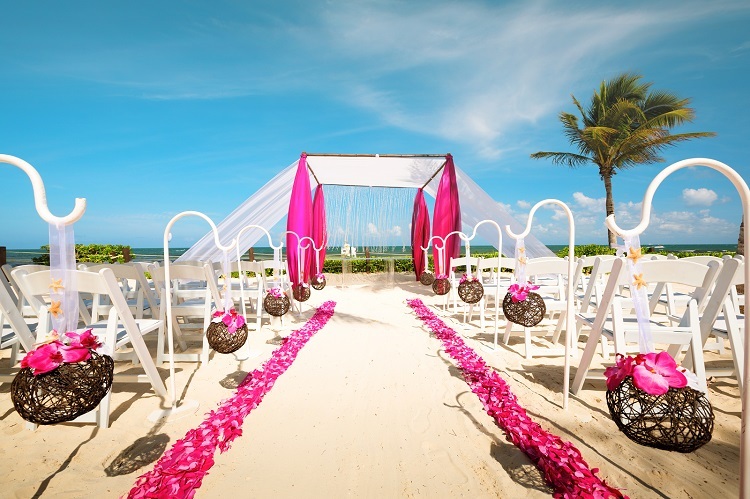 Riu Cancun offers a broad range of wedding packages including civic, symbolic, traditional, and vow renewal. No two weddings are identical here as the on-site planner helps you tailor the experience. 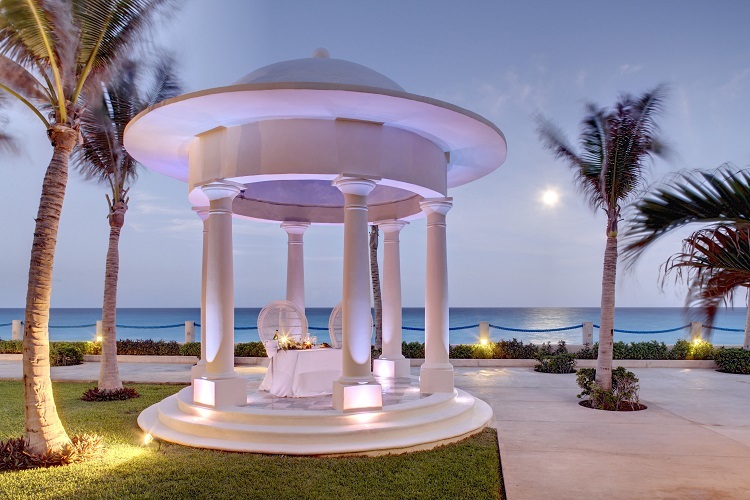 Some popular places to exchange vows are right on the beach or in the Cancun’s extensive gardens, but other sites are also available. Along with the packages, you have access to spa treatments for the couple and wedding party! Occidental Tucancún prides itself on offering exceptional service to all of its guests. The rooms are decorated in a traditionally bright and crisp Caribbean style. You have a choice of different rooms and suites including elegant double ocean front rooms and full suites with a host of amenities. This resort offers swimming pools and a tennis court for active guests and a children’s club to watch the kids when you’re out. Occidental Tucancún has four on-site restaurants and a bar. Keep your cool as you get married; venue choices include a charming, shady gazebo and an event hall. Occidental Tucancún offers a selection of wedding packages with amazing value. Included are decorations, wedding cake, a private or semi-private reception dinner, a cocktail ceremony, and more. 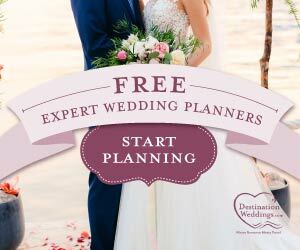 The courteous and highly trained wedding planners at this resort will take the stress and guesswork out of your big day and are experienced with both intimate and expansive guest lists. This family-friendly resort is perfect for a destination wedding full of little ones! Endless activities at the Explorer’s Club will keep the kids busy while the adults indulge in spa treatments. Looking to book a once-in-a-lifetime excursion for your whole guest list to enjoy? Book a snorkeling trip – Cozumel is known for their gorgeous coral reef and jaw-dropping wildlife! After a long day of wedding activities, head back to your room to gaze out on the beautiful Mexican sunset. Sunscape Sabor Cozumel doesn’t skimp on perfection in any of their wedding packages. Choose the Sunscape Sun Kissed Wedding Package and indulge in perks like wedding cake and sparkling wine for your guests, breakfast in bed with mimosas, late check-out and a 15% on all spa treatments. Want to turn up the luxury? Pick the Sunscape Forever Wedding Package and treat yourself to complimentary bouquets, boutonnieres & floral centerpieces, special turn down service at night, a private cocktail hour with hors d’oeuvres and a dinner reception, and a live music trio to play during your Big Day. A destination wedding in Mexico is a wonderful way to celebrate your love. 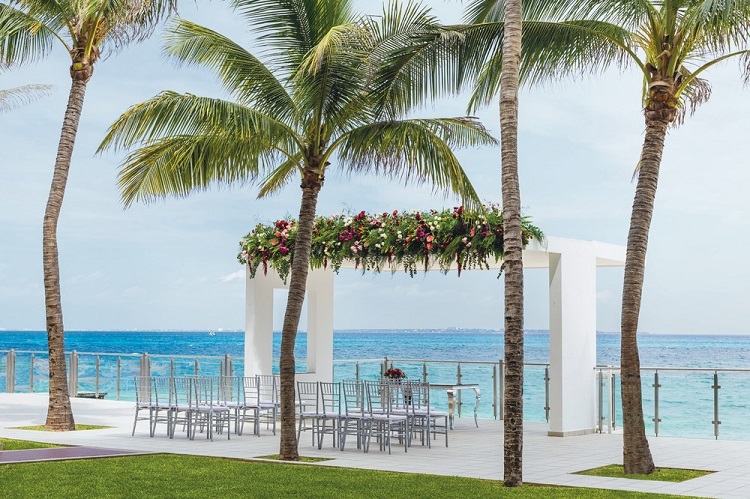 If you’re looking for a budget wedding abroad, these affordable venues in Mexico are perfect for you and your whole guest list!